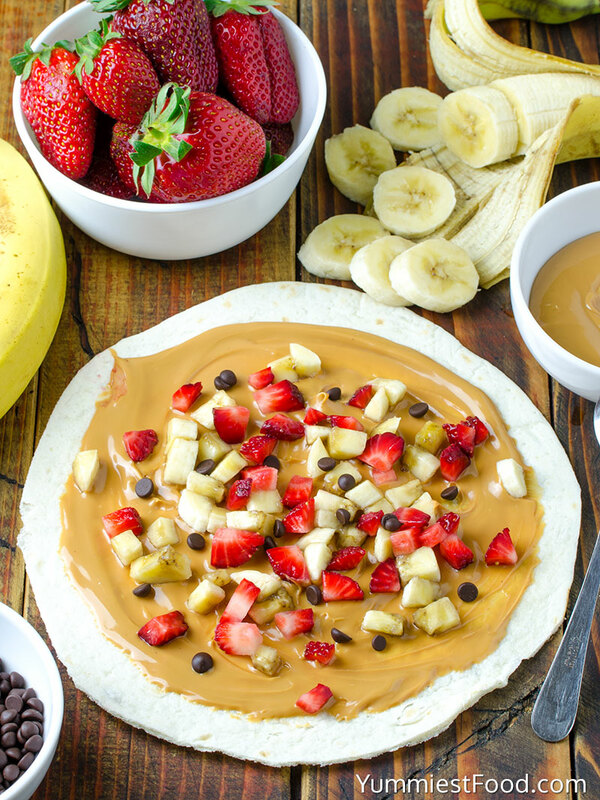 HEALTHY PEANUT BUTTER, STRAWBERRY, BANANA WRAP – A fun breakfast or an after school snack! 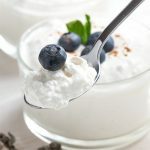 Delicious, easy and quick! 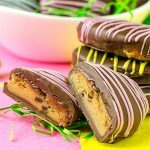 Healthy Peanut Butter Strawberry, Banana Wraps are a delicious and easy breakfast recipe and they are great for snacking too! Wraps have many uses in my house. 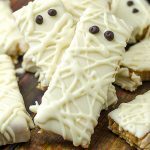 Not only are they great for create healthy, yummy meals they can also be used to make sweet snack and dessert, like these Healthy Peanut Butter Strawberry, Banana Wraps. It’s not easy finding something the whole family will eat. This simple Healthy Peanut Butter Strawberry, Banana Wraps are my newest obsession. 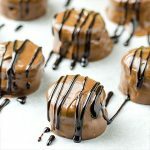 Peanut butter, strawberry and banana are three things that my kids and I can agree on so I found way to combine them with mini chocolate chips to make wraps that are great for breakfast and snacks. 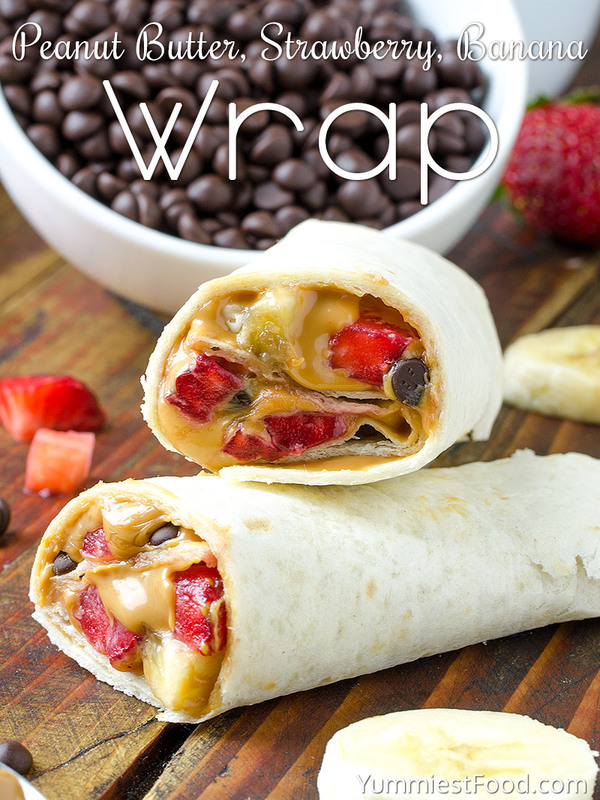 To make the mornings a little better and get the day started right the kids and I share this easy Healthy Peanut Butter Strawberry, Banana Wraps. 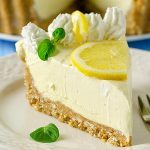 You don’t need any kitchen skills to make this recipe just prepare right ingredients and you can start. 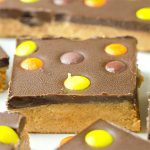 You need only few ingredients, few minutes and your enjoyment can start. You start with a little peanut butter spread on the wrap then you can add just about anything you like so they never get boring. Let your children to make their little snack and you will see how they will enjoy. 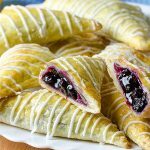 Make them for breakfast or after school, post workout and on the go. Enjoy! 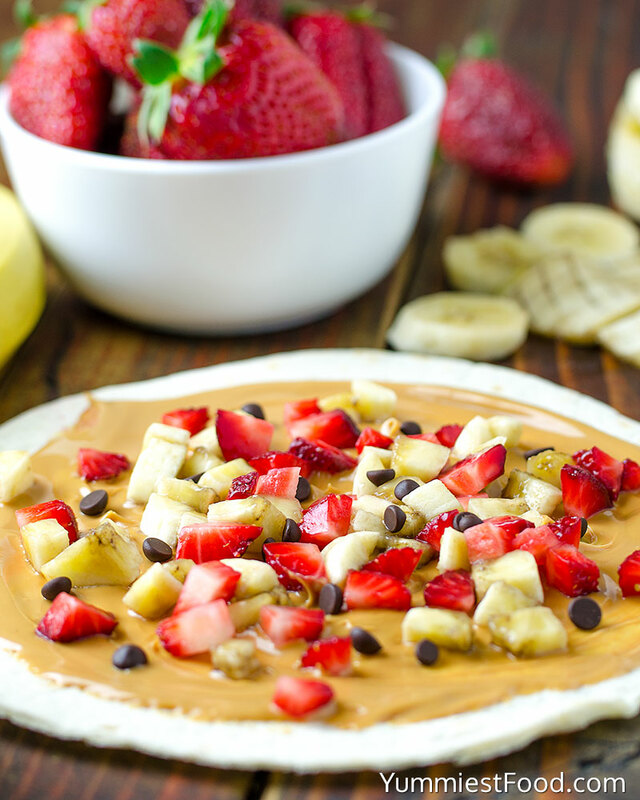 HEALTHY PEANUT BUTTER, STRAWBERRY, BANANA WRAP - A fun breakfast or an after school snack! 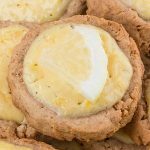 Delicious, easy and quick! You may use a little more of the ingredients or a little less depending on how much you want to put in the wrap. It was really good. Next time need to add more of everything.